It is back to the beginning in Italian Serie A this weekend as Round 20 is the reverse of the opening round, most of which took place in the third week of August. 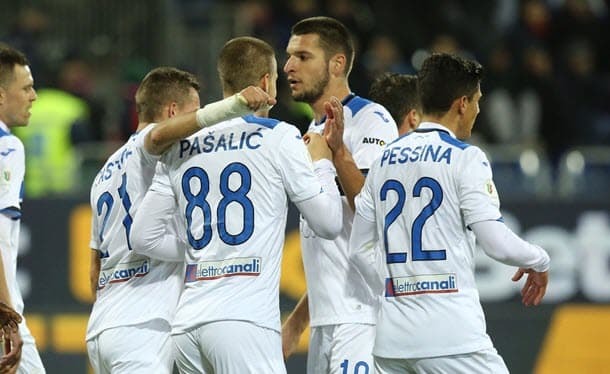 SPAL kicked off its Italian Serie A campaign with a 1-0 win at Bologna five months ago and, in light of the odds being traded on Sunday’s rematch between the teams, one thinks there is decent value in backing the White and Blues to do the double over the Red and Blues, albeit with the safety net that betting on the draw-no-bet market provides. Without a victory in any competition since October, one does understand why bookmakers think they can offer relatively long odds about SPAL beating Bologna in Italian Serie A action. 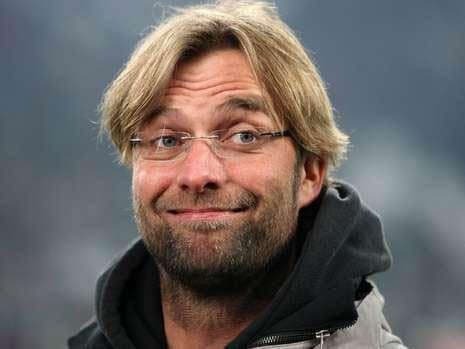 However, every potential outcome has its correct price and one cannot agree with the bookmaking fraternity and how it views SPAL’s chance of posting its first Italian Serie A win since it shocked Roma 2-0 on the road. SPAL is two rungs and four points above Bologna on the Italian Serie A ladder and one’s collateral form analysis supports the White and Blues being higher than the Red and Blues. SPAL holds a 7-7-5 Italian Serie A collateral form lead over Bologna and that includes a progressive count of 4-5-0 and, also, the direct head to head that favours one’s selection. SPAL won last season’s corresponding Italian Serie A fixture 1-0 and Bologna is 0-4-6 in its 10 away league games this term so one thinks picking draw no bet is a sound choice at 7/10 1.70 -143 0.70 -1.43 0.70 with BetVictor. Staying on the bottom half of the Italian Serie A ladder and one thinks there are grounds for supporting Cagliari in its Sunday showdown with a lower ranked team, Empoli at 21/20 2.05 +105 1.05 1.05 -0.95 with Black Type. Cagliari crashed to a 0-2 Italian Serie A loss at Empoli in August but the Red and Blues are 3-5-1 on their own pitch, whereas the Blues are 0-3-6 on their travels. Playing at home really does make a difference to these two sides. Even though Cagliari began its Italian Serie A program with a whimper at Empoli, one’s collateral form analysis favours the Red and the Blues over the Blues by quite some distance. Cagliari enjoys a 9-7-3 Italian Serie A collateral form edge over Empoli, including a significant 7-4-0 progressive count that really emphasises how much better the Red and Blues have fared versus the division’s top teams than the Blues. Furthermore, two of Empoli’s most capable players, Ismael Bennacer and Rade Krunic, are suspended for Sunday’s Italian Serie A match and their bans are more important than the one that Cagliari defender Luca Ceppitelli will be serving at the same time. 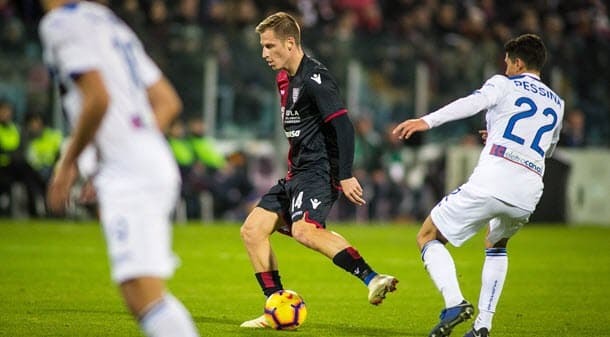 Recently, Cagliari signed Valter Birsa from Chievo to cover for injured attacking midfielder Lucas Castro and one expects Birsa to feature this weekend. Finally, one knows Atalanta is fairly short odds to defeat Frosinone in their Italian Serie A clash on Sunday at 9/20 1.45 -222 0.45 -2.22 0.45 with Betway but the Goddess really ought to take care of business quite easily, not least because they boast an overall collateral form advantage over their weekend hosts of 13-3-3, including a 4-0 success in the reverse fixture five months ago.